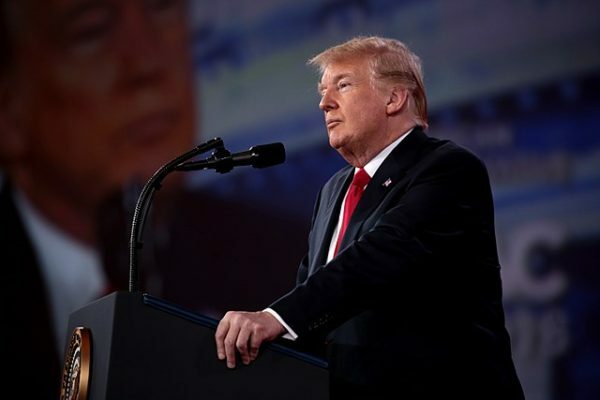 Mission Accomplished, U.S. President Donald Trump boasted in a triumphant Twitter post on April 14, resorting to a discredited phrase appropriated by President George W. Bush in May 2003 to declare victory in Iraq after the controversial American invasion. Trump, hardly concerned by the negative comparison it would inevitably evoke, trotted it out less than 24 hours after U.S., British and French forces bombed Syria in retaliation for a suspected Syrian chemical attack on April 7 in the town of Douma, near Damascus, that left more than 40 Syrian men, women and children dead. On the face of it, the air strikes on three Syrian targets were, as Trump crowed, militarily successful. The Pentagon claimed that Syrian President Bashar al-Assad’s chemical weapons program — consisting of a research center near Damascus and storage and production centres in the vicinity of Homs — had been crippled. Trump, however, warned of further strikes if Syria continued using “prohibited chemical agents.” And he imposed more economic sanctions on Russia for backing Syria. 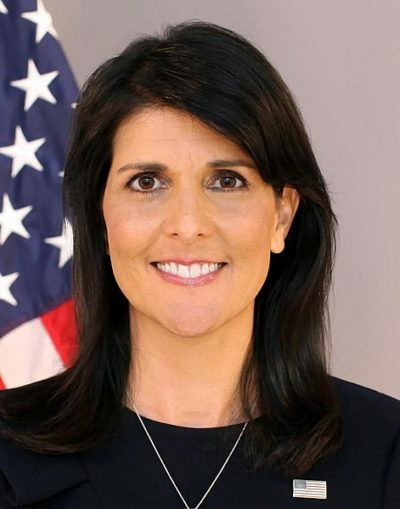 The American ambassador to the United Nations, Nikki Haley, declared that the United States was “locked and loaded” to hit Syria a third time if necessary. 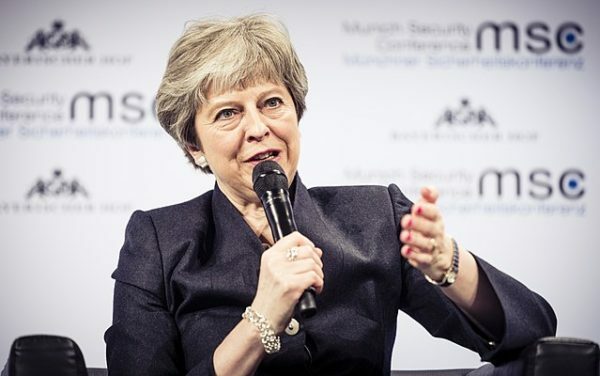 “We are prepared to sustain this pressure, if the Syrian regime is foolish enough to test our will,” she said. 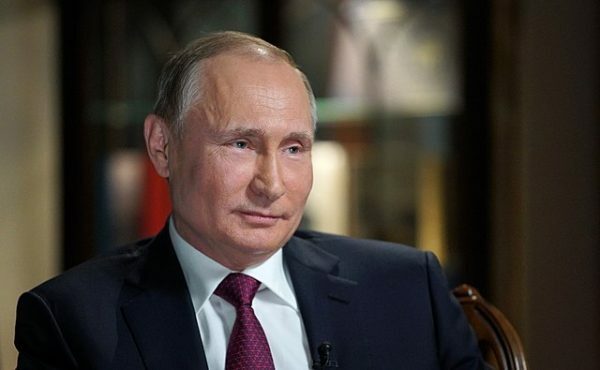 Responding to their threats, Russian President Vladimir Putin told Iranian President Hassan Rouhani on April 15 that new air strikes in Syria would provoke “chaos” in international relations. Syria appeared to take it all in stride. 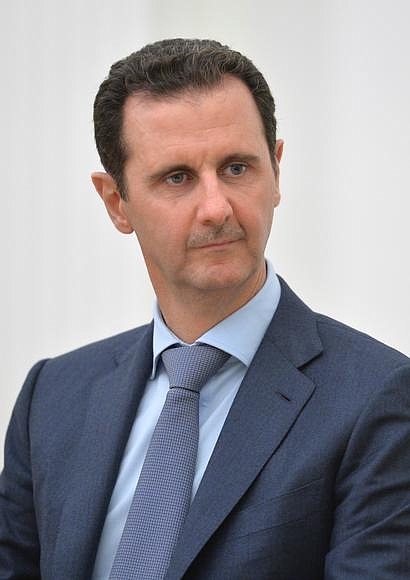 In a video released by his office in the wake of the April 13 raids, Assad, wearing a suit and tie and carrying a briefcase, was seen nonchalantly walking to work, as if he didn’t have a care in the world. The propaganda video spoke volumes. In spite of the punishing raids, Assad’s Baathist regime, protected by Russia, Iran, Hezbollah and an assortment of Shi’a militias, was untouched and intact and proceeding as usual as the seven-year Syrian civil war raged on unabated. The war has killed more than 400,00 soldiers and civilians, displaced much of Syria’s population and reduced most of its cities to ruins. The Syrian government, having recaptured more than half of the territory it has lost to rebels and Islamic State fighters since 2011, is pressing forward to retake two rebel-held provinces: Idlib in the northwest and Daara in the south, near the Israeli and Jordanian borders. It’s doubtful whether U.S. threats will deter Assad from doing what he must to reunite Syria under his authoritarian rule. The raids took place about a week after Israeli aircraft bombed a Syrian base in central Syria that had been taken over by Iran, which has been extending its influence in Syria and inching closer to Israeli lines on the Golan Heights. Seven Iranians, including a senior Revolutionary Guards officer in charge of Iran’s drone program in Syria, were killed in the first direct clash between Israel and Iran in Syria. Iran vowed to exact vengeance. On February 10, Israeli jets hit the same base after an Iranian drone fitted with explosives was shot down over the northern Galilee, minutes after it had penetrated Israeli space. Syrian anti-aircraft batteries opened fire, downing an Israeli F-16 returning from the bombing mission. It was the first Israeli jet to be downed in 35 years. In response, Israel attacked Syria’s air defence system, obliterating approximately half of it. During the past two years, the Israeli Air Force has struck Syrian military and scientific research facilities, as well as Hezbollah weapons convoys in Syria heading toward Lebanon, about 100 times. The Trump administration’s decision to hit Syria for the second time in a year was prompted by outrage that Assad had deployed chemical weapons yet again to defeat rebels struggling to maintain their grip on the Damascus suburb of East Ghouta. Last April, in reaction to a Syrian chemical weapons attack in Khan Shaykhun that claimed the lives of almost 100 civilians, U.S. destroyers stationed off Syria’s coast fired 59 Tomahawk cruise missiles at the Shayrat airfield, destroying 20 aircraft and killing nine Syrian soldiers. It was essentially a pinprick operation. 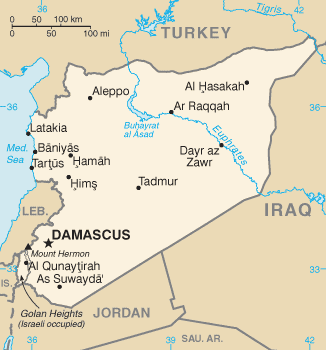 The next day, the Syrians reactivated the Shayrat base, calling into question the utility of the American raid. 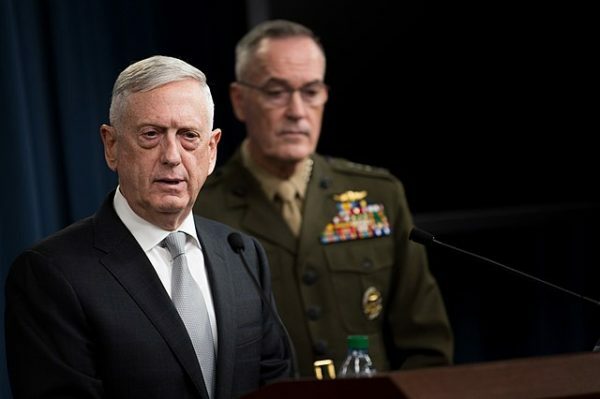 Mattis, a moderating force, urged caution, unwilling to be dragged into a dangerous confrontation with Russia or sucked deeper into the Syrian morass. Having confirmed beyond a reasonable doubt that the Syrians had indeed used chemical agents in Douma, Trump ordered the latest raids. Syria was hit by 105 Tomahawk cruise missiles launched by three American vessels in the Mediterranean Sea and the Persian Gulf and by U.S. B-1 bombers based in Qatar. British and French jets, plus a British submarine, participated in the attack. No Syrian civilians were killed. Nor were Russian military personnel. Which is why Russia issued only a verbal condemnation. An attempt by the Russians to ram through a United Nations Security Council resolution critical of the allied raids was vetoed. Iran, of course, came out in full support of Syria. Ali Akbar Velayati, a foreign policy advisor to Iranian supreme leader Ayatollah Ali Khamenei, said, “We will stand by Syria’s government against any foreign aggression.” Ominously, he added that U.S. pressure would not stop Iran from consolidating its growing military presence in Syria, a challenge that Israel will fiercely resist.